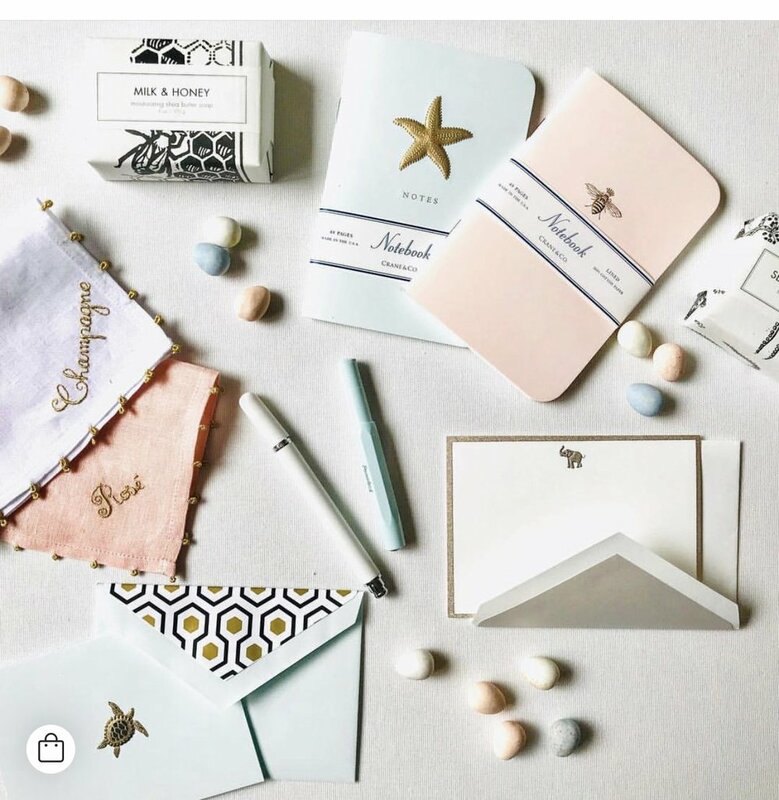 Bespoke Designs, a couture invitation and stationery studio for celebrations and correspondence, recently announced its grand opening at 5A Sconset Square in Westport, CT. 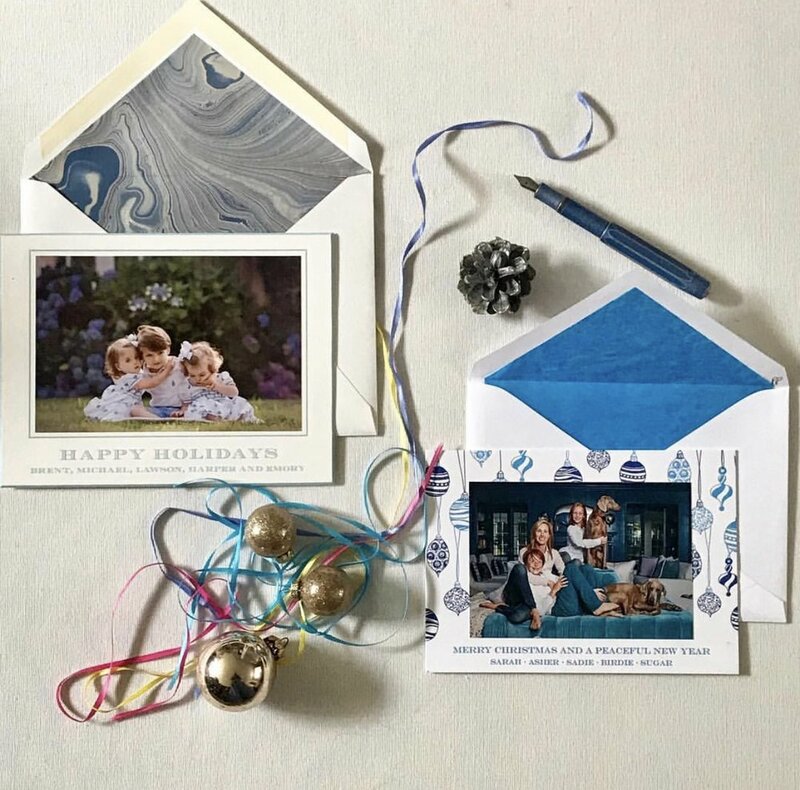 The brainchild of designer and entrepreneur Shari Lebowitz, the shop features exclusive designs from artisanal printers and offers custom products including luxury stationery, invitations, monograms, couture linens, customized tableware, and a full range of merchandise for weddings and all of life’s milestones. 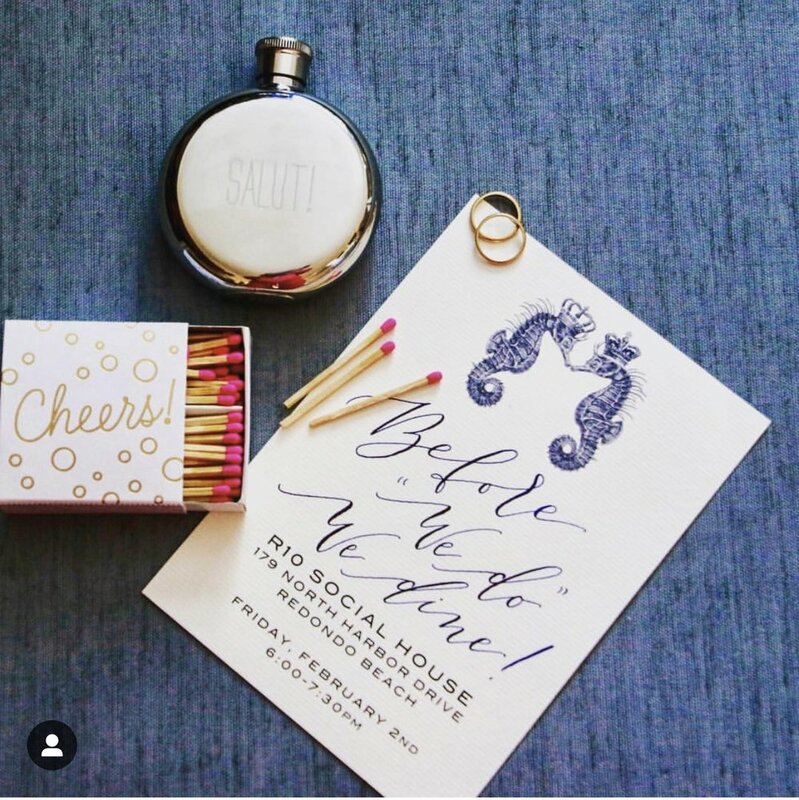 These designs are brought to life through traditional engraving, letterpress, foil stamped, thermography and contemporary digital printing techniques. 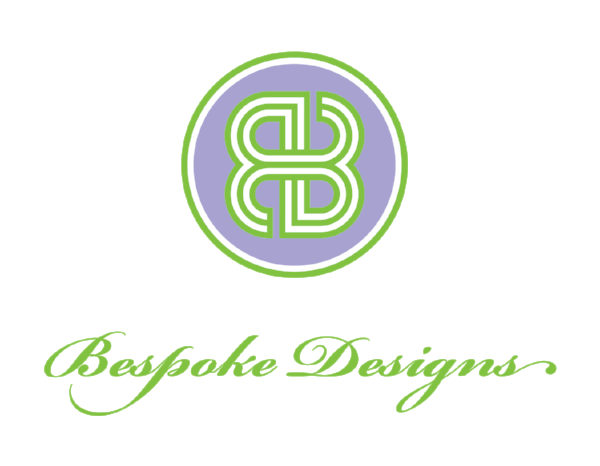 All custom designs, such as monograms and crests, can be embellished on the finest papers, linens and china. 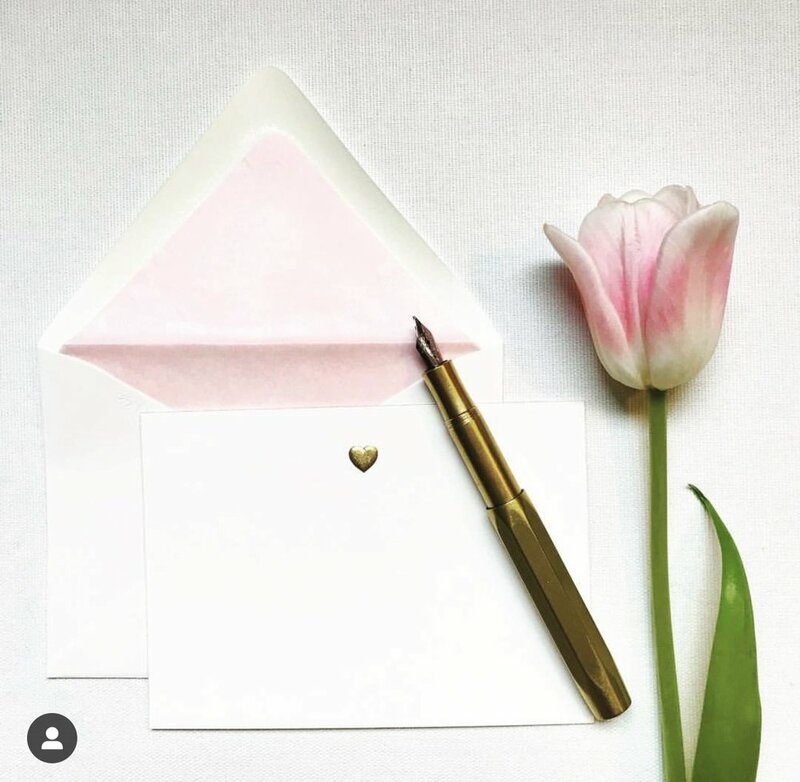 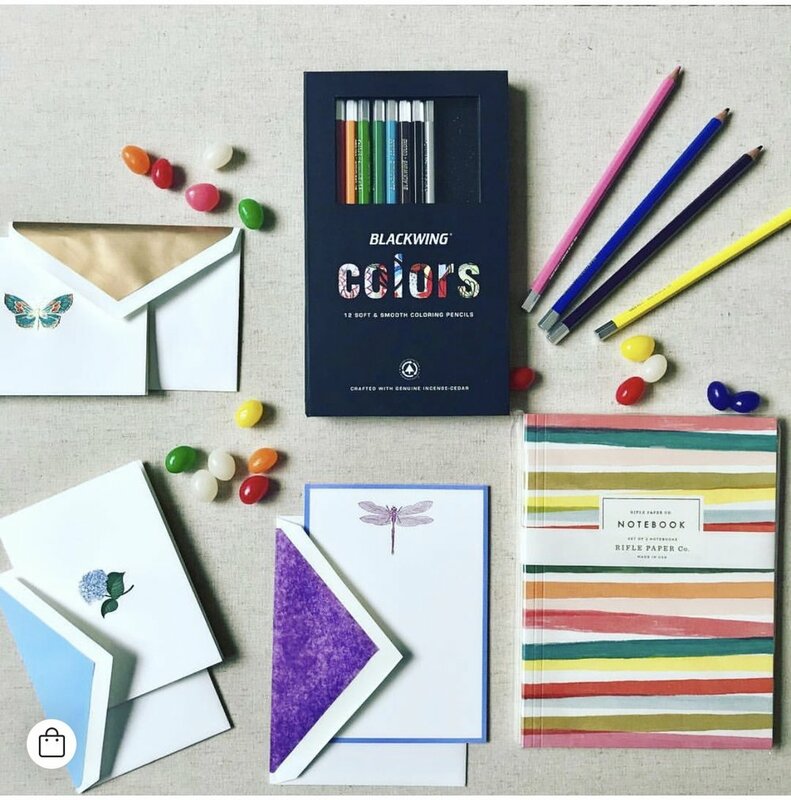 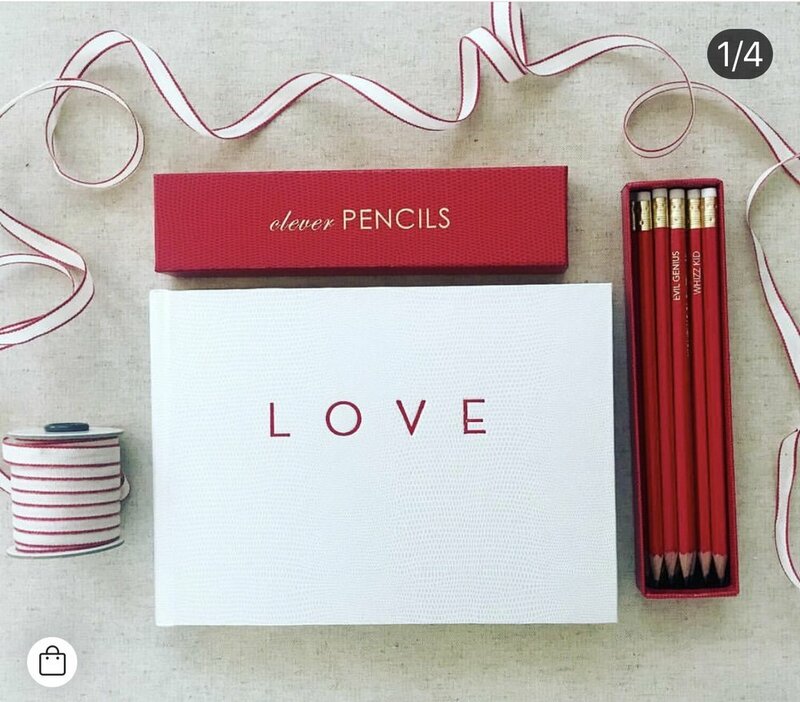 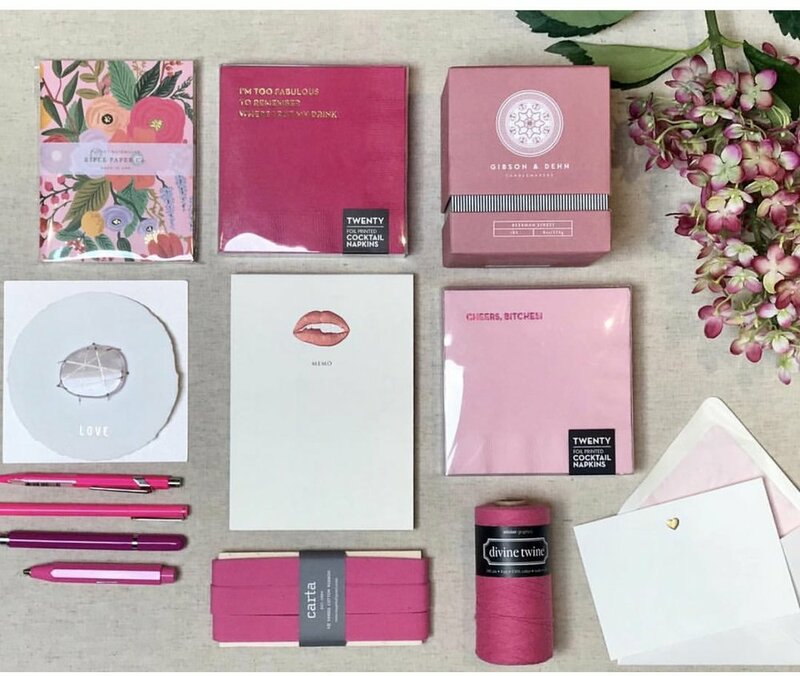 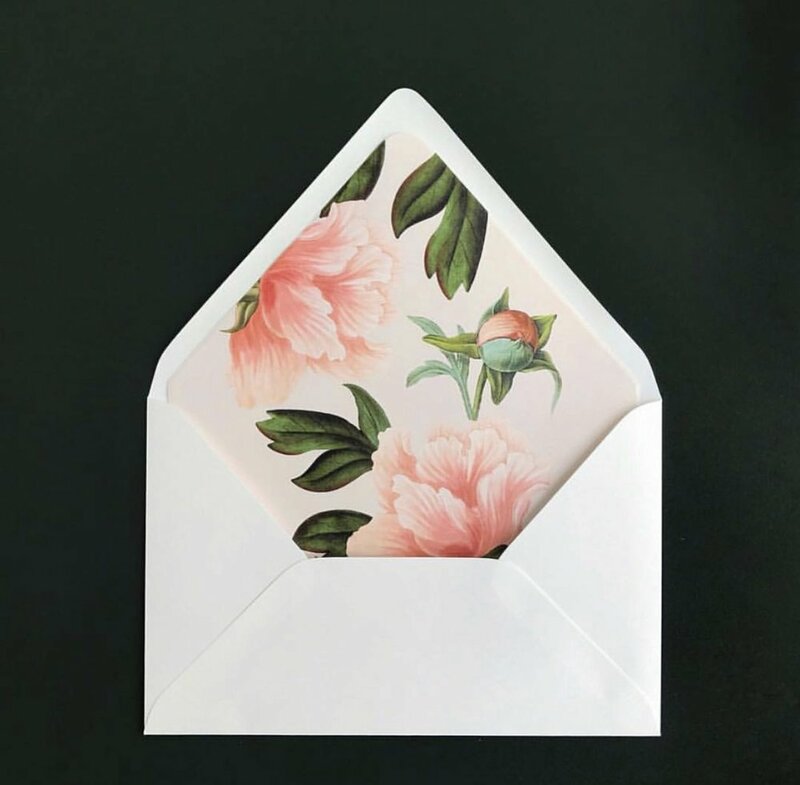 With the belief that nothing is as warm and personal as a handwritten note, especially in this digital age, GIMLET MARKETING was brought in to spread the news to like-minded customers who also are of the mindset that "all entertaining begins with great stationery." 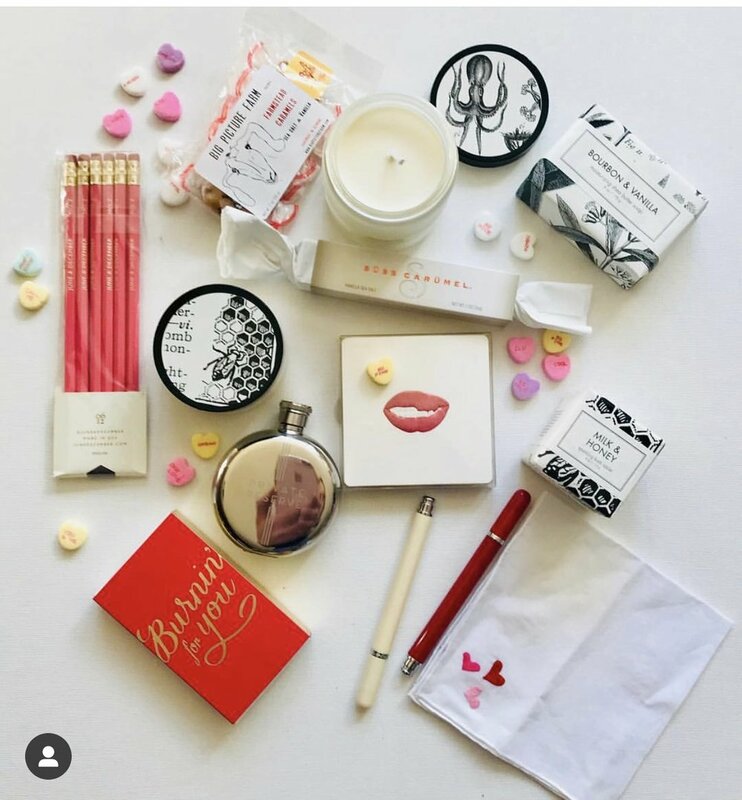 Using traditional public relations and social media practices, to build and spread brand awareness, GIMLET MARKETING is actively engaging with local press and influencers to increase exposure and create events.